Getting started at Barbell Strategy is easy! 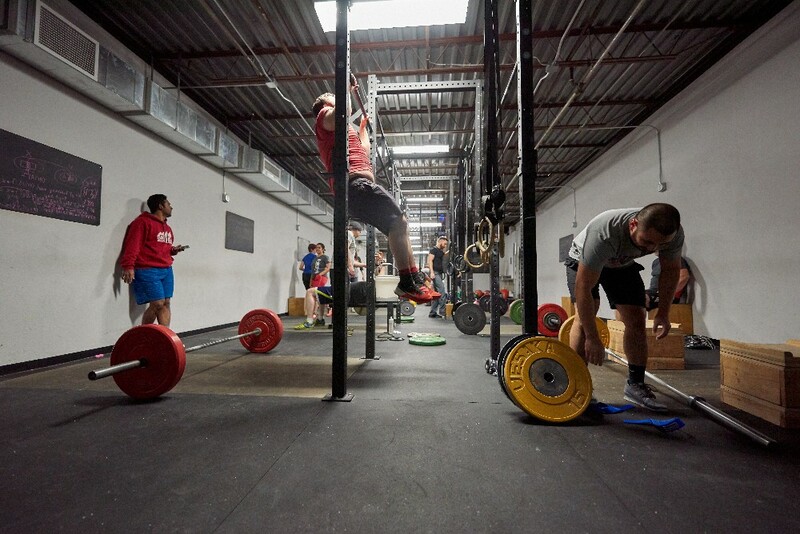 We would love to have you join us at Barbell Strategy! We welcome people of all fitness levels, because we believe everyone can benefit from strength training and smart, sustainable conditioning. All bodies are welcome. We multiple ways you can begin training with us - group classes, weightlifting club, or personal training! We want you to choose the right option for you. All of our coaches are different and approach training in different ways, you'll always be able to find someone you love working with. You can jump right in to our group classes. Our classes are small and you will get plenty of personal attention. We will take care to introduce you to strength and skill movements using a progression that allows you to learn safely and improve over time. In workouts, you will always perform a movement that is appropriate for your ability. That may be different from what your neighbor is doing, but the spirit of the workout will be the same for everyone so that you can experience a team atmosphere every class. In addition to a workout, we will leave plenty of time each class for instruction without time pressure. The daily workout (what you see posted each day) is a general-purpose strength and conditioning program. Every day starts with a strength movement - we believe that progressively getting stronger is the most important thing, so you'll get a lot of time under the barbell. After the strength work, we usually switch to the kettlebell, the most versatile training tool available. Each day will be different with a focus on skill, strength, or AGT (our special style of conditioning). The program cycles daily so that you don’t fatigue the same muscles and energy pathways, as well as cycling seasonally to focus on different goals throughout the year. We’re happy to geek out with you and explain our philosophy, or you can simply just do what’s programmed each day. You’ll get what you need. This program is great for you even if you don't have a regular schedule to get to the gym. You can miss a couple of days in a row, or even a week here-and-there and you won't ever be behind. Our S&C program works very well with your busy schedule. Whether you are an experienced weightlifter, or just like the idea of the sport, you may want to consider joining our weightlifting club. Our coach, Randy, is the best in the area. He will design you a personalized program for your goals, and the team usually competes together at a local meet 3-4 times a year (competing is not a requirement of the club, it's just a fun thing!). 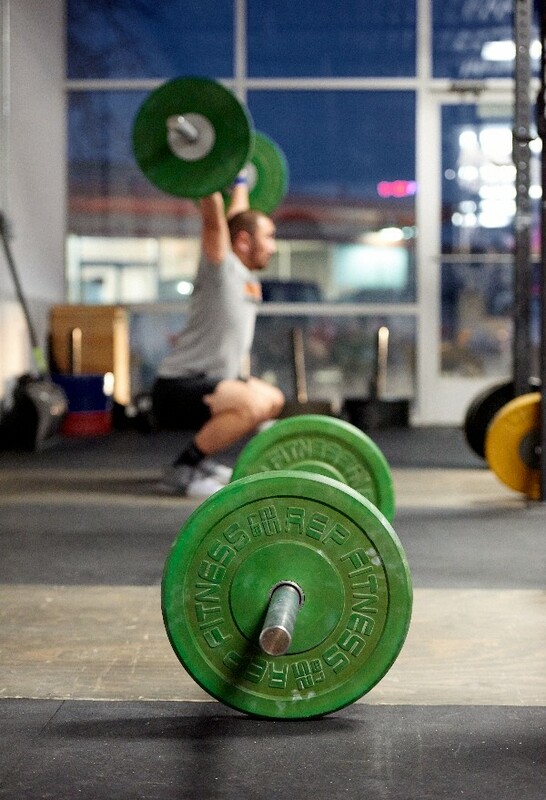 We love weightlifting as a sport, but we also love to use it as a strength component for your sport - we have runners, cyclists, mountain bikers, skiiers, and even dancers who use weightlifting to make them better all-around athletes. If you love the idea of a group class but don’t feel comfortable dropping in just yet, we’re happy to ease you in with a few one-on-one training sessions with our coaches. Of course, we also offer custom personal training for your needs. Read more about our trainers here and find the one that you feel the most comfortable with. Even our mobility work is centered around strength. We have expert practitioners in Functional Range Conditioning, Kinstretch, and The Rossiter System. Each of these methods is focused on putting you in control while you improve your body awareness and range of movement. We've discovered that this unique approach works to eliminate any pain you might have too! To help streamline things, we'd really appreciate it if you create an account in our system and sign the waiver before you come to the gym. There's no obligation if you create an account, we just like to have all of the paperwork out of the way. It also helps if you enroll in a class so that we know you're coming - if you're local and thinking about joining, the first class is free so you can try us out.